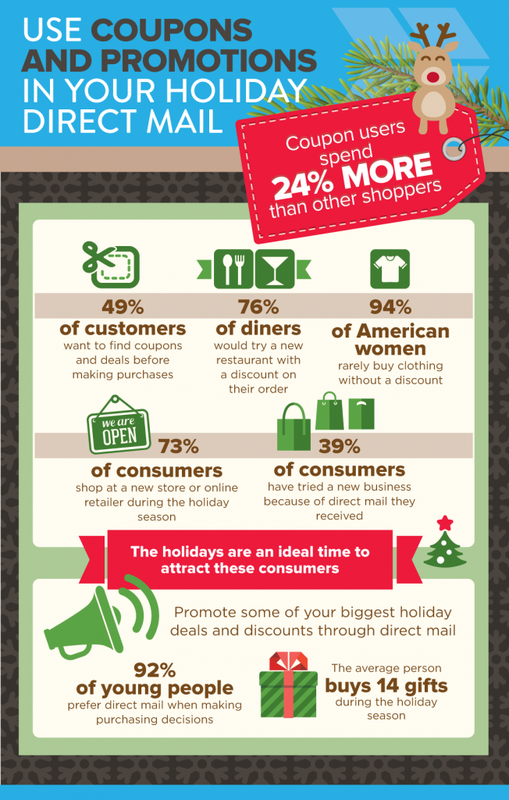 Over $1 trillion dollars is spent by consumers on the holidays. People view the season as a fantastic time to give gifts, which means that brands have the chance to boost the end of year sales and make sure that their fourth quarter ends strongly. Creating an impactful direct mail campaign and incorporating a valuable direct mail marketing tip can be a fantastic way to engage people with your brand, let them know what you have to offer, and how you can help them have the holiday season they hope for. The right direct mail campaign will stand out from the rest of the mail that customers receive every day while encouraging them to try your business. Here are a few direct mail marketing ideas to make that happen. 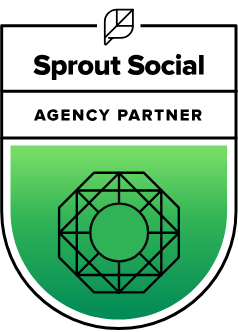 For brands interested in taking advantage of the holiday season rush, it is important to start planning now. The best direct mail cards will be the ones that create a strong value proposition for the customer and let them know why your business, as opposed to your competitors, will be the one that can help them solve their pain points. Selecting even just one holiday marketing tip from this list can help you get your direct mail campaign off the ground for this season and create your best holiday marketing plan yet. 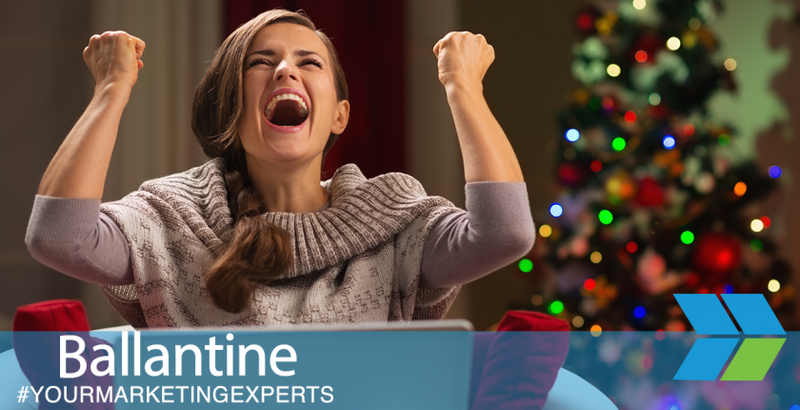 If you want to get started creating a superior holiday marketing direct mail plan, we invite you to reach out and contact Ballantine. We have helped customers reach their marketing goals for over 5 decades and we can help you achieve the optimal holiday season.